Professional Fitness Coach, Certified Nutritionist & Fitness Model Justin Janoska and low-carb blogger Sarah Kaleel join our co-hosts Dietitian Cassie and Jimmy Moore today in Episode 95 of "Low-Carb Conversations With Jimmy Moore & Friends!" Have you ever caught yourself watching a television show, reading a news story online or hearing an ad on the radio that just make you want to scream to the top of your lungs? That's kinda what we do here on this podcast every Friday when we take on all the latest health headlines out there making news--and making us mad! Yes, it can be quite maddening at times hearing the constant vilification of saturated fat, the heavy promotion of whole grains as healthy and an over-obsession on calories having any real meaning in the discussion of nutrition. 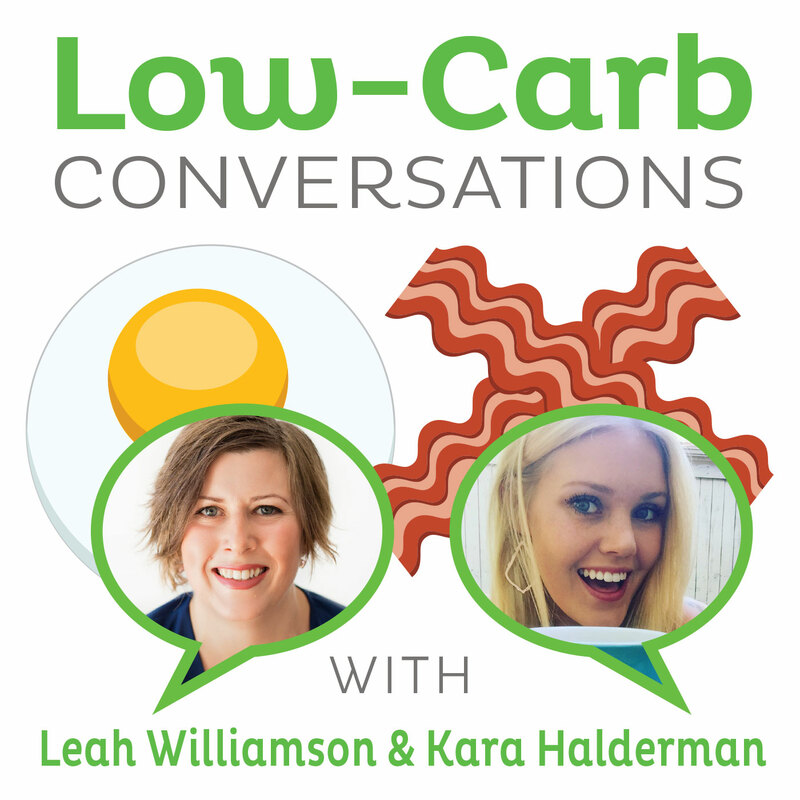 But that's why "Low-Carb Conversations" is here to serve you each and every week. We have two amazing co-hosts who really know their stuff and combine their collective wisdom on diet and healthy living with two influential members of the online health community to share educated opinions about what all these things mean. Challenging those headlines that don't seem quite right and highlighting the good ones that do is the magic that makes this show happen. 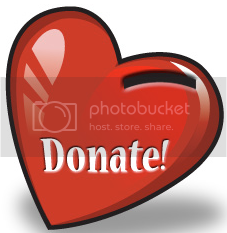 We'd love to keep doing this for you throughout 2014, so CLICK HERE if you would like to make a contribution towards keeping us on the air. THANK YOU FOR YOU SUPPORT! Jimmy and Dietitian Cassie are honored to share this platform with two more exciting guest friends today, including a Professional Fitness Coach, Certified Nutritionist & Consultant (pursuing an MS in Nutrition), and Fitness Model named Justin Janoska as well as the hilarious and super-smart Sarah Kaleel from the "Low Carb Kitty" blog. Listen in as this dynamic group of peeps share their take on a variety of health headlines, including a new CBC News documentary exposing the problems with sugar, a new study looking at the influence of athletes using their celebrity power to steer consumer food choices, a critical look at Paleo and low-carb diets for endurance athletes, a closer examination of the insightful observations of human evolutionary biology professor Daniel E. Lieberman, the shocking decline in pasta consumption in the nation of Italy, whether that daily multivitamin is helping or harming you, how Sweden is leading the way in putting the death knell in the low-fat lie, and a whole lot more! And don't miss Low-Carb Kitty's "Chocolate Mousse" recipe with a surprising twist shared at the end. It's time now to pull up a chair, grab a cup of coffee and let's talk about it! 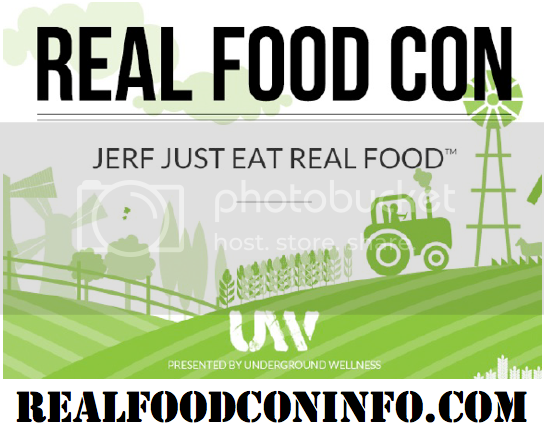 REGISTER FOR SEAN CROXTON'S "REAL FOOD CON"